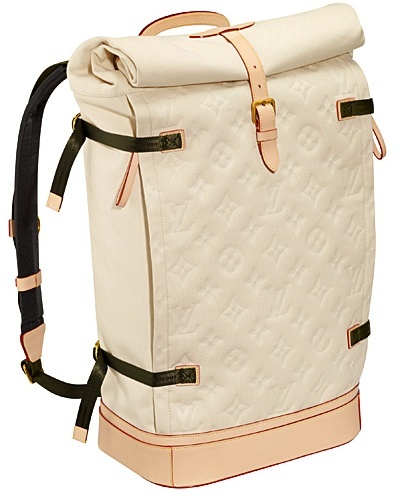 Another trend from 2011 that only makes sense to be carried on into 2012 by Louis Vuitton! I dig these back packs. Don’t you?